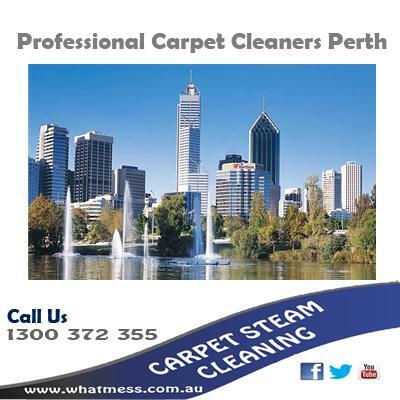 We are your local PERTH Carpet Cleaning Company— we are a family owned, and operated. We serve all areas throughout Perth’s Northern Suburbs including Alkimos. Since 2009, we've built a reputation for the most reliable, friendly, and the best in Carpet Cleaning and competitive pricing. Once you have used our services What Mess Carpet Cleaning is the only Carpet Cleaning Company you will ever call again! We are a local family owned Carpet Cleaning business, who has been Carpet Cleaning in the the Northern suburbs of Perth including the Perth CBD area for over 5 years. We specialise in Steam Carpet Cleaning or Apartments, Units, Town Houses, Duplexes or Villas. We use a Hydromaster Truck Mounted System, and the latest products and techniques to deliver clean, sanitised carpets for you and your family to Enjoy!